Which Robo-Advisor Is For You: Betterment or Schwab Intelligent Portfolios? There is no shortage of robo-advisor options available to the public now, which is great news for those looking to invest! The bad news is that sometimes the multiple options can be overwhelming. It’s easier, in theory, to visit a human financial planner and just have them tell you how to invest instead of choosing a robo-advisor all on your own… right? Not necessarily. 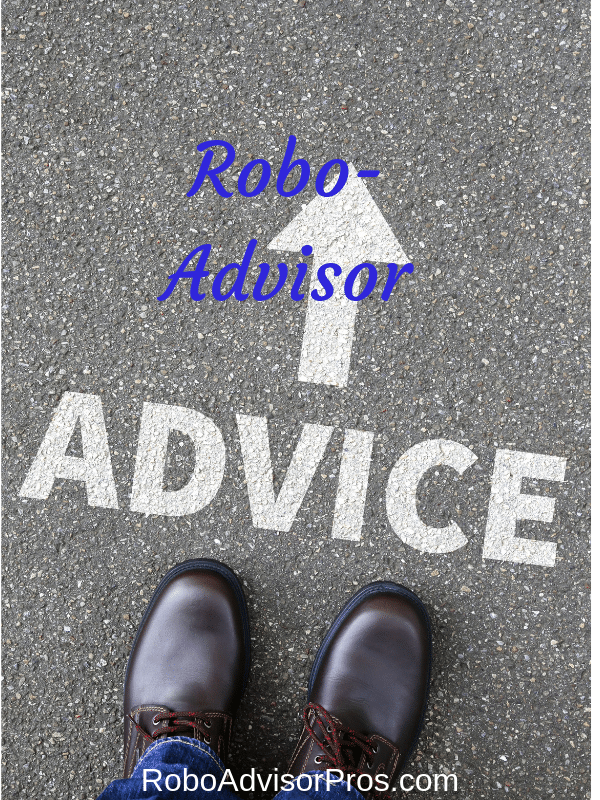 While there are many similar robo-advisors on the market, we’re here to help you decipher the difference between them. Today we’ll be looking at Schwab Intelligent Portfolios vs. Betterment, including what similarities they have and where they differ. Schwab Intelligent Portfolios vs Betterment — Who Benefits? While only you can decide which financial moves are right for you, this Betterment vs Schwab Intelligent Portfolios overview will help you see which robo-advisor best fits your financial situation. Overview Free automated investment service. Schwab Intelligent Portfolios builds your investment portfolio, monitors it and regularly rebalances. A goals based automated investment advisor. Betterment bills itself as, "Investing Made Better." Offers a variety of human financial planning options. Minimum Investment Amount $5,000 No minimum investment amount required. Top Features After responding to a brief risk questionnaire, you get a diversified investment portfolio in line with your risk profile. Goal-based approach. Portfolio is regularly rebalanced. Tax-loss harvesting is available for accounts valued at more than $50,000. 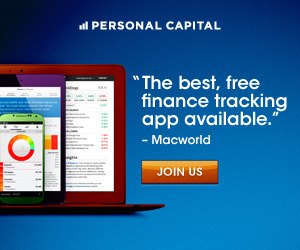 Human financial advisor access. Goal-based ETF investment portfolio. Rebalancing. Tax-loss harvesting. SRI, smart beta + income portfolios. Human financial advisor access. Free Services Zero account management fees for Schwab Intelligent Portfolios. Betterment retirement savings calculator. Contact & Investing Advice Branch financial advisors for questions. Intelligent Advisory clients have financial planner access. Phone assistance available 24/7, 365 days a year. Texting for all clients. Betterment Premium and planning packages have access to financial advisors. Phone and email support, 7 days per week. Investment Funds Low fee stock, bond, real estate & precious metals ETFs. Low-cost, commission-free ETFs. Includes value-based funds. Accounts Available Individual & joint investment accounts. Roth, traditional & rollover IRAs. Trusts. Single & joint taxable brokerage. Roth, traditional, rollover & SEP IRA. Trust. Both Schwab Intelligent Portfolios and Betterment are goals-based robo-advisors, which makes them seem more similar than they are. Goals-based robo-advisors ask potential investors questions to determine the client’s risk tolerance, any target retirement dates, or other lifestyle milestones that may impact the client’s financial needs. These robo-advisors also craft personalized portfolios based on the responses to these initial questions. The goals that you’re saving for will impact the types of investments each robo-advisor recommends. Betterment just instituted the “Smart Saver” option for emergency funds and short term goals. While Schwab typically includes a cash allocation in each investment portfolio. This means that while your risk tolerance is taken into account, the robo-advisors might also recommend additional investment opportunities outside your preferred risk level that would help you meet your financial goals. Schwab Intelligent Portfolios and Betterment each provide their clients with access to human financial planners, but their level of availability varies widely. Read the deep dive section that delves into the financial planner options at both Schwab and Betterment. Schwab Intelligent Portfolios and Betterment have a lot in common. Both offer tax-loss harvesting and portfolio rebalancing, while simultaneously offering goals-based portfolio options. Read: Robo-Advisor FAQ for explanations of these terms. While many of these top features overlap, Betterment offers alternative strategy investing and texting with financial advisors, while the basic Schwab Intelligent Portfolios robo-advisor doesn’t charge a management fee. Investors looking for a robo-advisor with a low initial financial requirement, either because they want to get their feet wet or do not have the finances available for a large up-front investment, will benefit from Betterment’s services. With no initial minimum investment requirement, Betterment clients can start investing without a hefty cash stash. While Schwab Intelligent Portfolios has the backing and services of the Schwab Investment Company. And Schwab Intelligent Portfolios doesn’t charge a management fee. For a fee, both robo-advisors offer access to human financial advisors. While Betterment offers a wider range of human advisor access. With a minimum initial investment of $5,000 Schwab Intelligent Portfolios has a higher minimum balance than many robo-advisors, with quite a few often coming in at $300 or less for initial investments. Betterment is one such robo. Betterment is more immediately accessible with no minimum initial investment required to start using their services. Schwab Intelligent Advisory combines the Schwab robo-advisor service with a human financial planner for a fee of 0.28% AUM on accounts with a minimum of $25,000 in assets. Betterment Digital customers can expect to pay 0.25% AUM in fees for accounts valued up to $2 million, or 0.15% AUM when their accounts exceed $2 million. Betterment Premium customers will pay 0.40% AUM for accounts up to $2 million, or 0.30% for accounts with over $2 million invested; this rate increase does come with access to a human financial planner! Betterment also offers a la carte financial planning sessions ranging from $150-500 (learn more about this below). Overall, both robo-advisors offer reasonable fees. This is a big one for robo-advisor investors. When you need professional advice, where will you turn? Both of these robo-advisors offer access to human financial planners, but in varying degrees. All Betterment clients can text with financial advisors. Betterment Premium members, with a minimum account balance of $100,000, have unlimited access to Certified Financial Planners for a management fee of 0.40% of AUM, with reduced fees as assets grow. If the $100,000 minimum is too steep, clients can opt for a low-fee financial planning package that includes help with specific financial goals. From “Getting Started”, “Financial Checkup”, “College and Marriage” Planning to the “Retirement Planning Package”, there’s an option for various life stages. The fees for individual packages, which include chats with a financial advisor range from $149 to $399. At Schwab you can talk with a human at a branch although financial advice is only available with the Schwab Intelligent Advisory Plan. The basic Schwab Intelligent Portfolios robo-advisor, doesn’t official financial advisor access, but you can visit a branch and discuss how to use the platform with a representative. The Schwab Intelligent Advisory plan charges a 0.28% AUM management fee and requires $25,000 AUM, and offers dedicated certified financial planners that you can consult with by phone or video chat. For larger portfolios, over $1.285 million the management fee is capped at $900 per quarter. Each of these salaried CFPs claims an average of 10 years of experience and uses the same planning software. This creates consistency across the platform. There’s not much competition in the account department. Schwab Intelligent Portfolios and Betterment offer the same basic investment accounts that one would expect from a robo-advisor, including individual or joint investment accounts, and IRAs (Roth, traditional, or rollover). Both Schwab and Betterment also offer trust accounts. For small business owners, Betterment adds SEP IRAs. Both Betterment and Schwab offer superb diversity in investment funds covering the U.S. and international equity markets and a variety of fixed income bond funds. Schwab also offers real estate investment trusts and a master limited partnership offering. In addition to the basics, Betterment offers several value-oriented equity funds, along with the previously mentioned socially responsible, smart beta and target income portfolios. Both robo-advisors use low fee, highly liquid diversified exchange traded funds from a variety of providers. Realistically, an investor would have sufficient diversification with either of these robo-advisors. 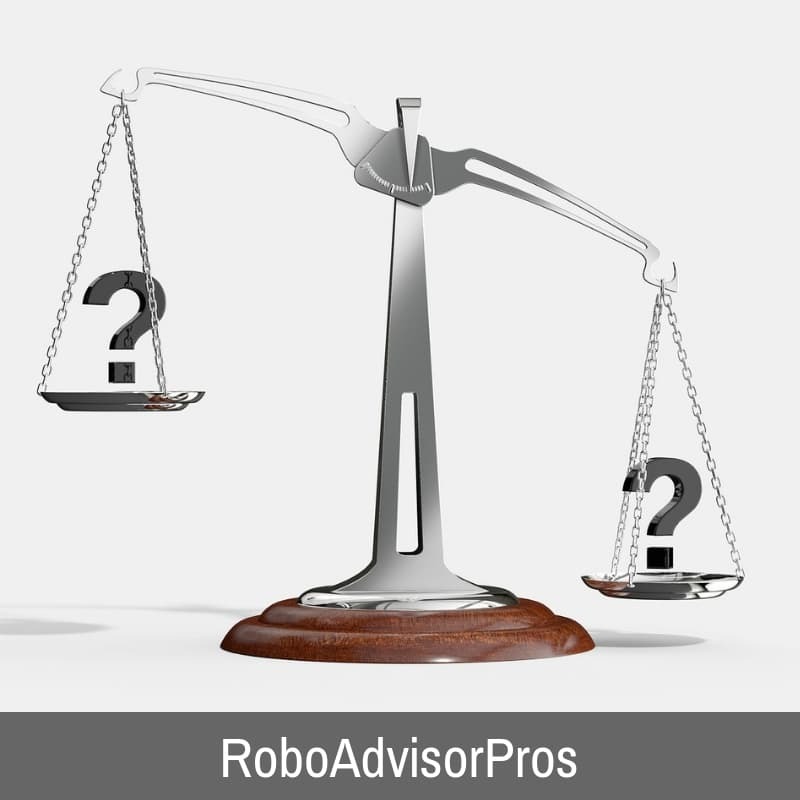 Although their fee structures and minimum investment amounts make these two robo-advisors seem to be in vastly different categories, they actually have more in common than they do different! Both are goals-based robo-advisors, and offer the basics of tax-loss harvesting and portfolio rebalancing, as well as a nice variety of account types. 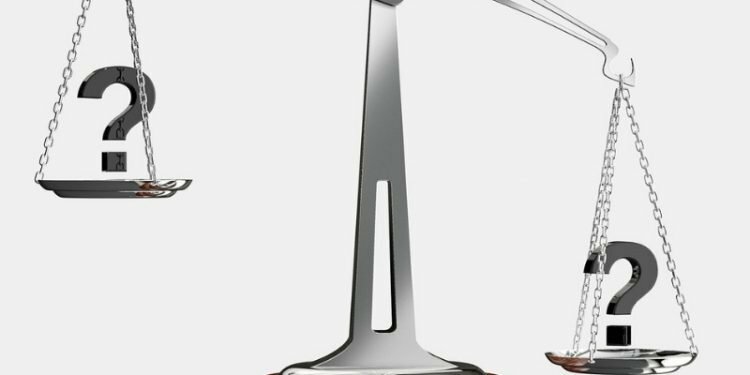 Apart from their minimums and fee structures another differentiating factor is their access to human financial planners, which varies depending on account type and the fees. However, neither robo-advisor will leave their clients completely alone; customer services is readily available through each robo seven days per week. 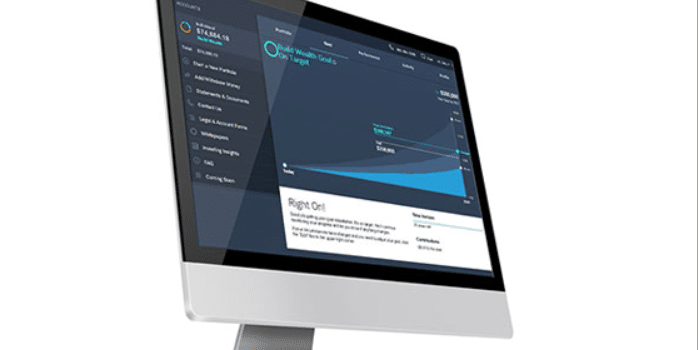 While Betterment is the more easily accessible robo-advisor, with no minimum initial investment and low account management fees, Schwab’s $5,000 minimum initial investment is offset by its free account management services. Both robo-advisors are equipped to provide quality portfolio management services while ensuring their clients are putting more of their money into their investments—not into account management fees. Finally, both hold a spot on the coveted “Robo-Advisors with the Most Assets Under Management” list. Depending upon your specific needs, you might prefer one over the other. You can’t go wrong with either robo-advisor as each offer robust investment options, access to financial advisors and are well-regarded companies. Disclosures: I have and account with Betterment and I opened an account for my daughter with Schwab Intelligent Portfolios.